When ever I think of the month of May, Spring automatically pops up in my head. The gorgeous flowers, bright sunlight, and of course hot trends. 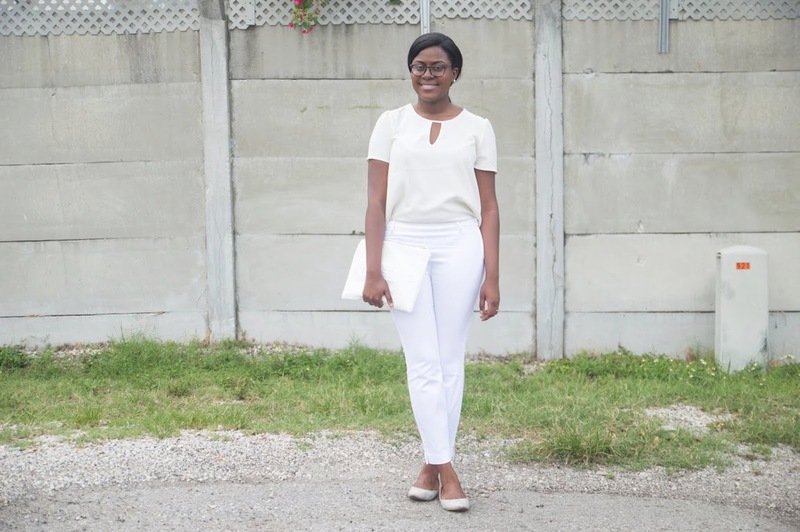 Today I decided to showcase above a few of my fave spring trends for 2015. All of these trends can be found in numerous retail stores as well as online. 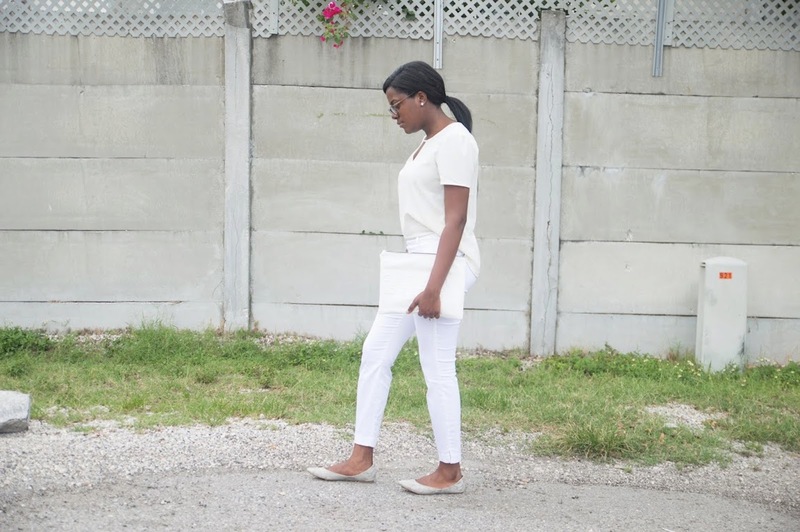 I decided I would show you a basic way of how I would style my favorite trend for the day time — the zen all white look. This classic look works wonders for all skin tones and gives great pure vibes. 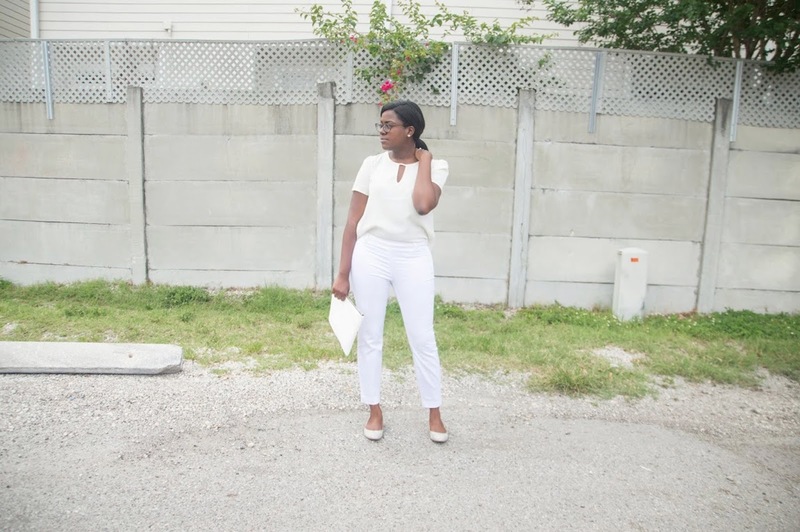 It was a pretty hot day so wearing all white helped tremendously! 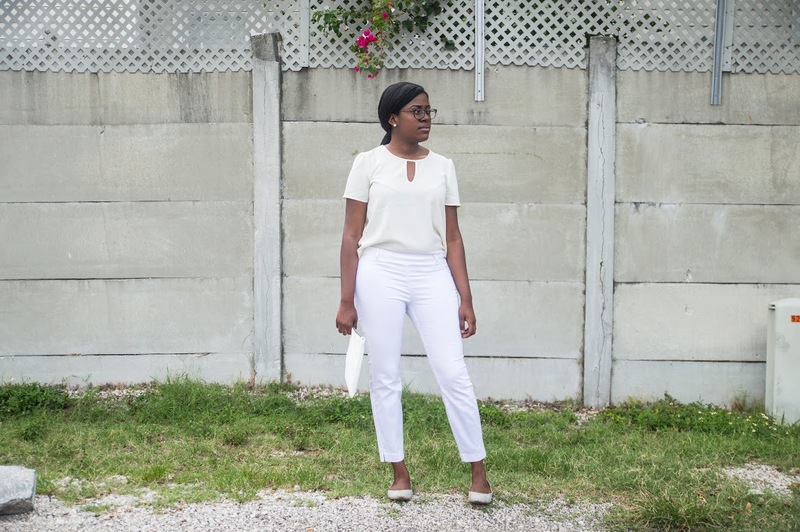 A loose fitting top paired with fitted trousers works well because it provides balance within my outfit. 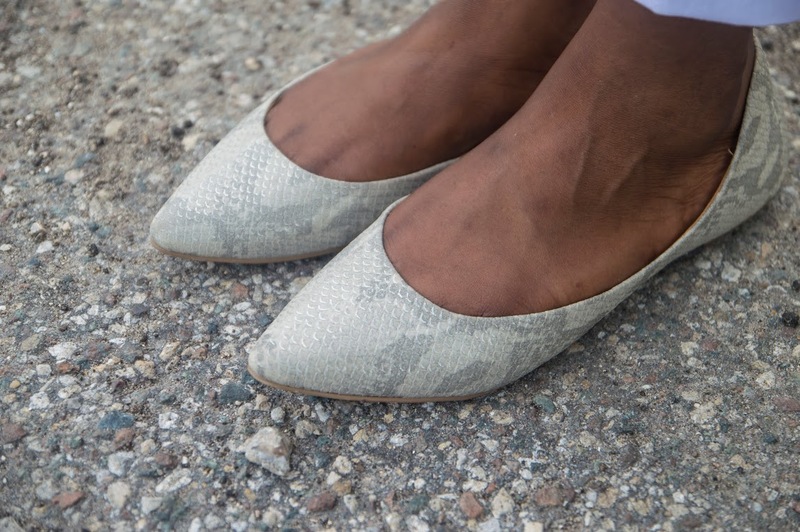 To add some spice I went for my silver snakeskin printed flats and also because they are really comfy (I love shoes from Call it Spring). 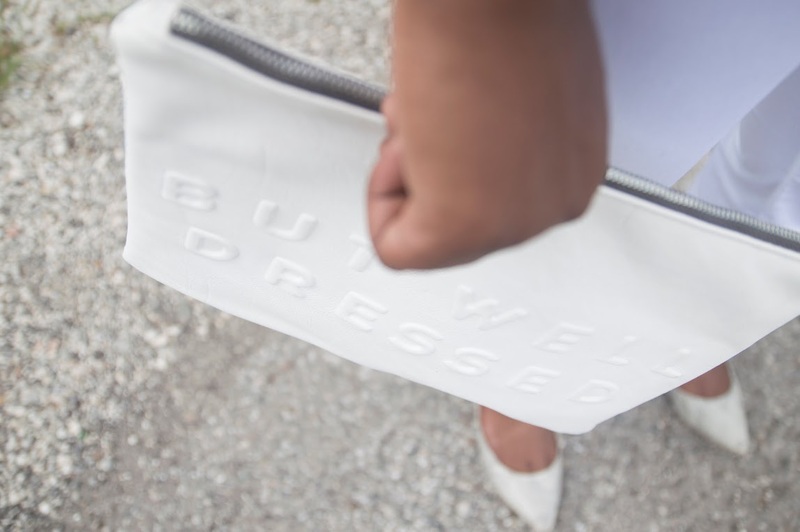 To finish it off, I wore my all time favorite clutch from Zara which I feel pulled the look all together. I plan on showing you all how else I would style my fave Spring Trends within the coming weeks but in the meantime, what trends are you wearing in this Spring?